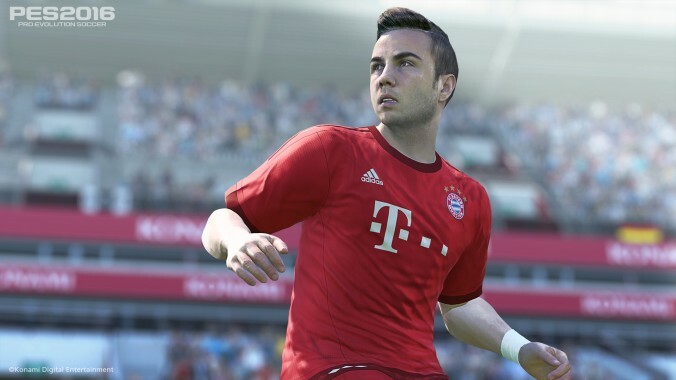 The first Data Pack for PES 2016 will be released on October 29th, Konami has announced. Once installed, DP1 will implement updated line-ups and transfers, new player faces, boots and one new match ball. Seven UEFA clubs will also be added: Galatasaray, APOEL, Maccabi Tel Aviv, Panathinaikos, Qarabağ, HJK Helsinki and Partizan Belgrade. Also confirmed, the popular Live Updates service kicks off next week. Available weekly from October 1st, Live Updates will provide users with the latest line-ups, transfers and player stats. The feature will be default for all online modes - including myClub with DP1 installed - and will also be optional for offline Exhibition matches. We already know how you feel... but please still feel free to post your thoughts on the forum or in the comments below.